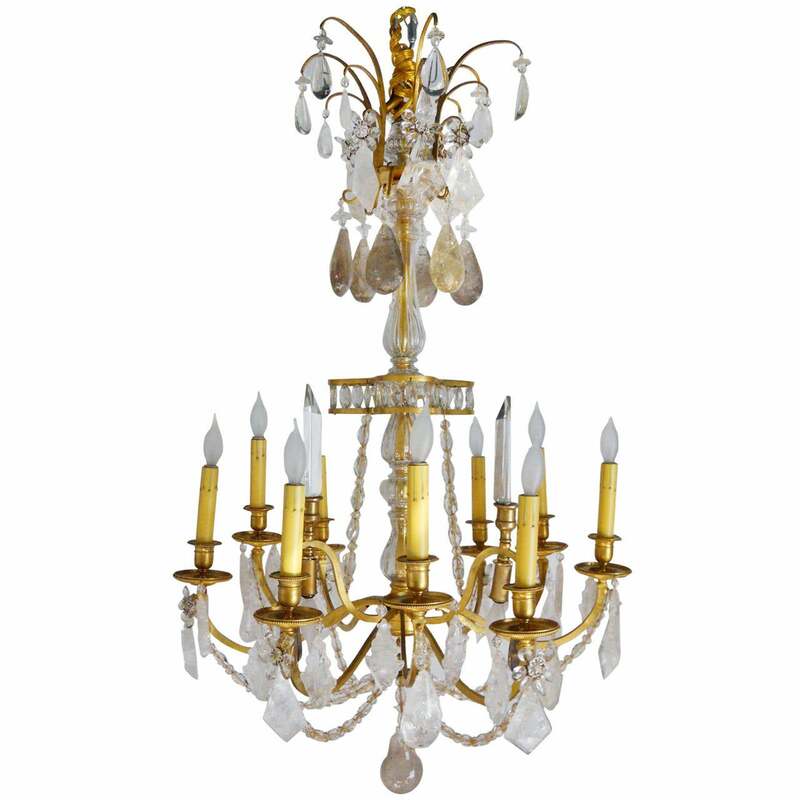 Intricately beaded chandelier from France. 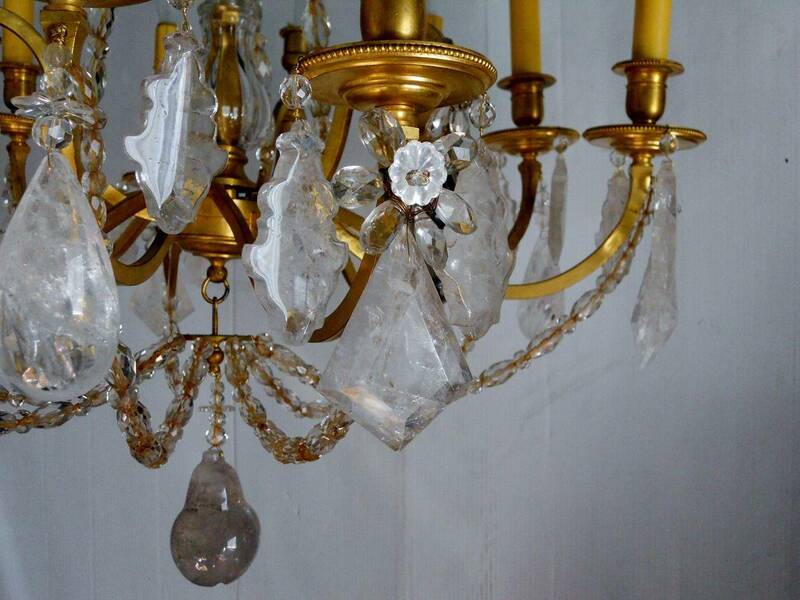 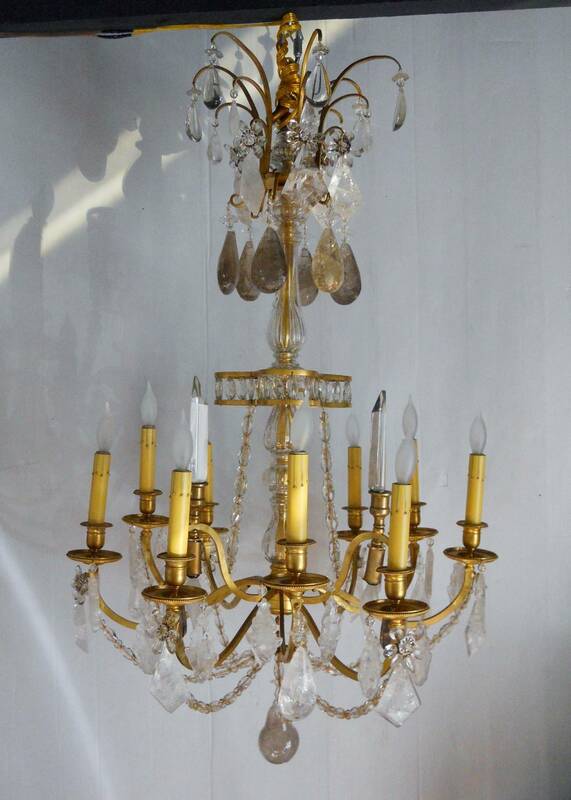 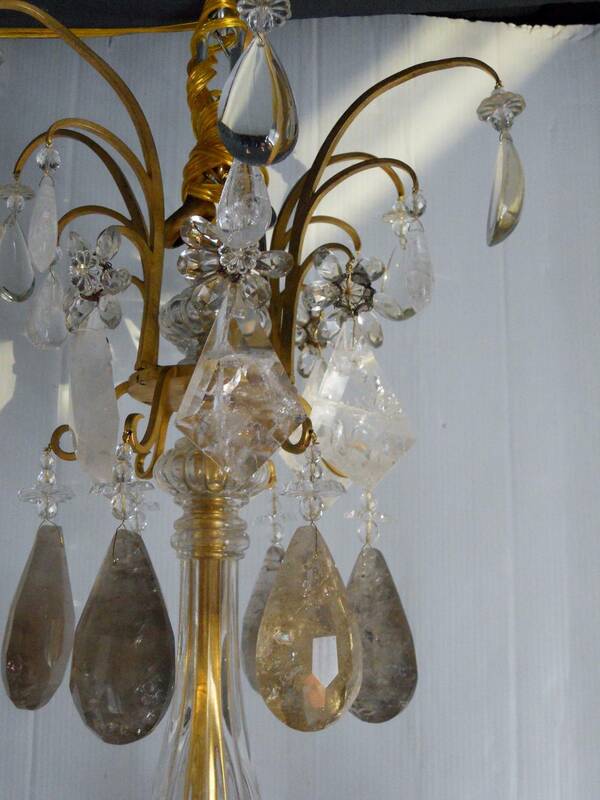 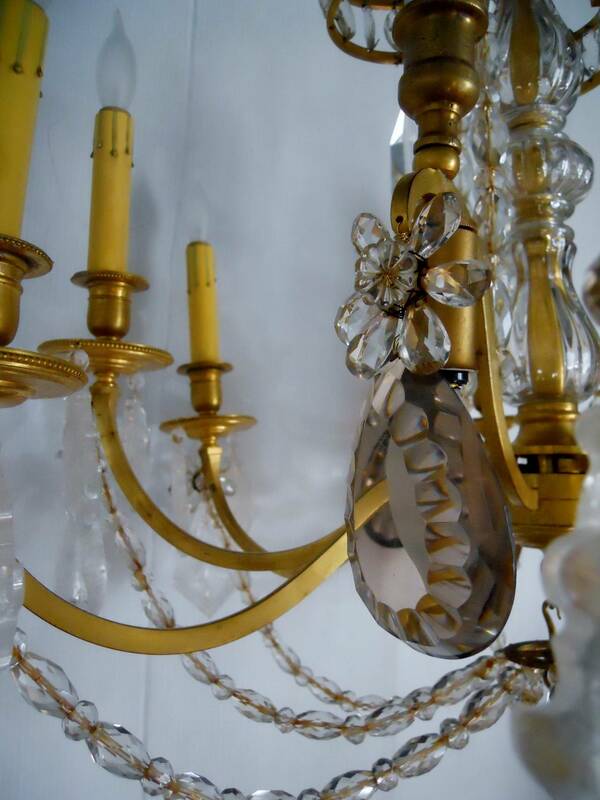 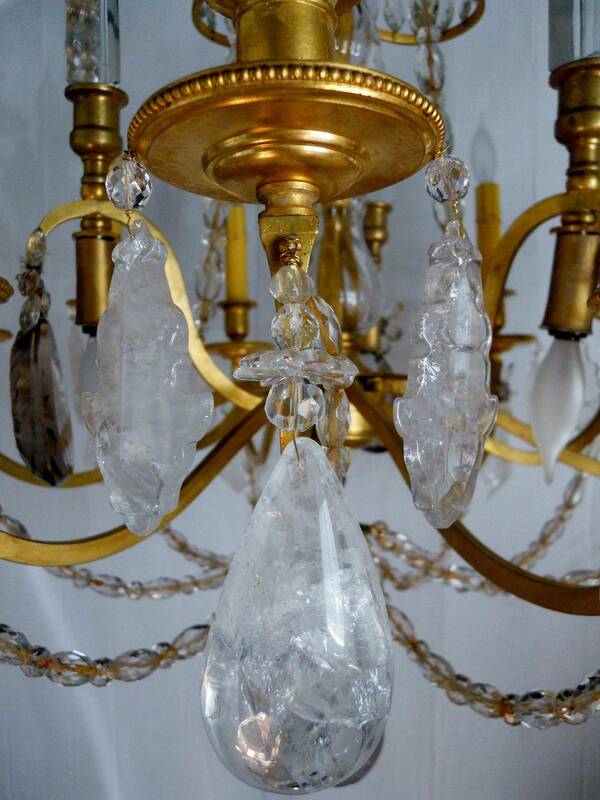 19th century French chandelier, ormolu gold plated bronze with crystals. 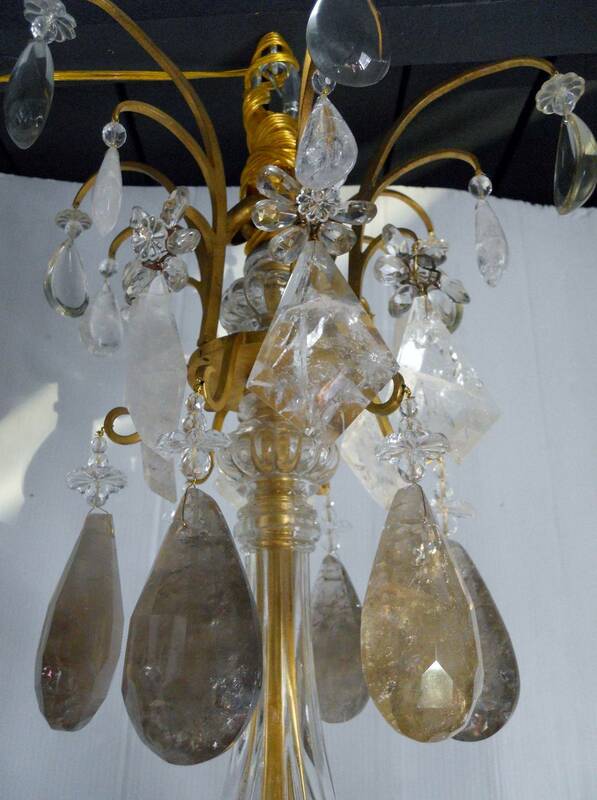 Handmade Murano "rostrato" glass pendant, Italy, 1940 Designed by Ercole Barovier, produced by Barovier e Toso. 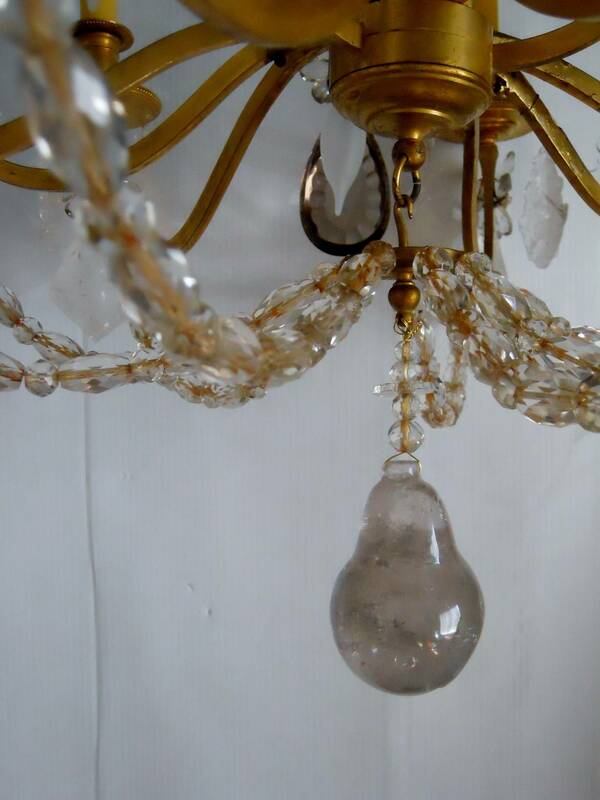 Feathers chandelier in white painted metal and rooster tail feathers. 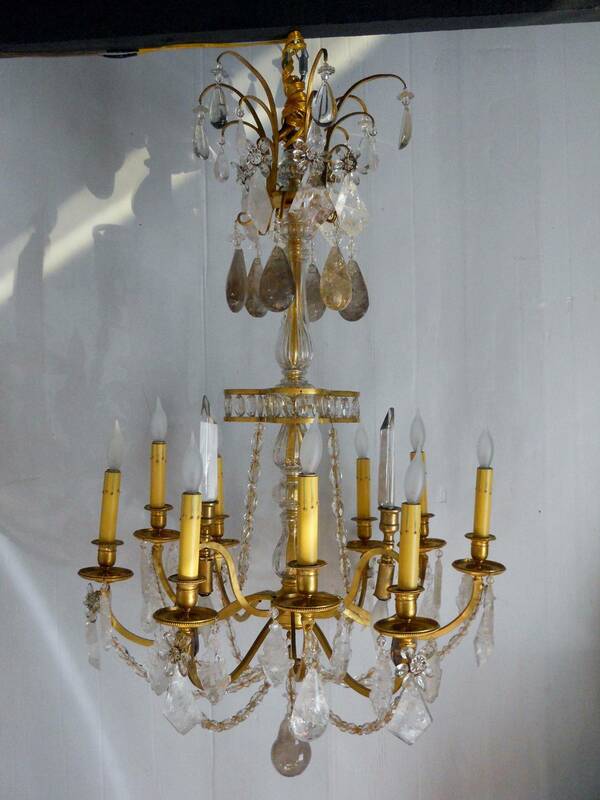 A very handsome late 19th century chandelier, beautifully crafted from iron. 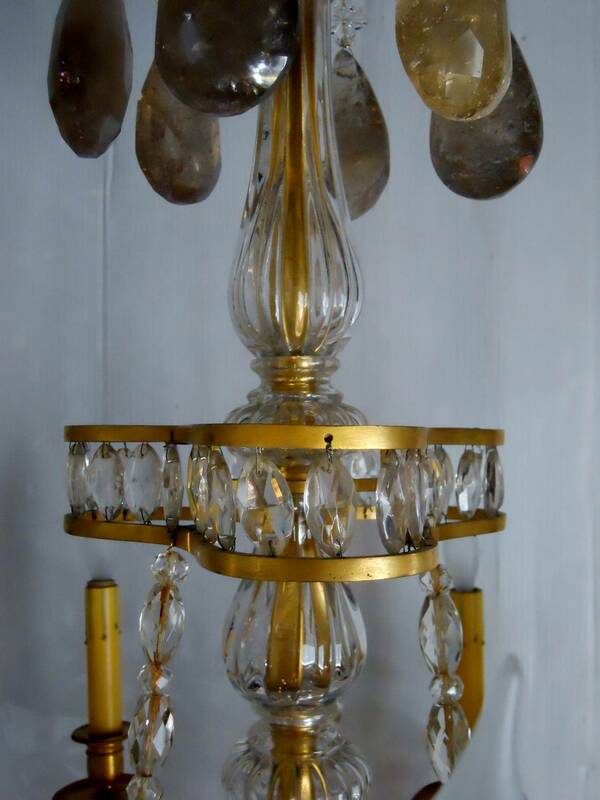 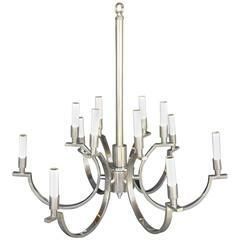 This chandelier features a brass frame with six molded glass globes.